It was my pleasure to offer up my Sonny Bloom design to Rock the Earth for fundraising. 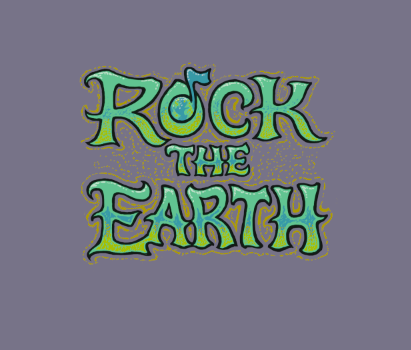 Rock the Earth is dedicated to bringing about positive and beneficial environmental consequences on behalf of members of the music industry through the means of active litigation and negotiation. Become a member and receive this hoodie at the $50 Roadie level. And if you’re at a music festival this summer, and you start to get chilly at night, remember that this hoodie may be available at the nearby Rock the Earth booth. I’ll love to rock a Sonny hoodie while rocking the Earth!